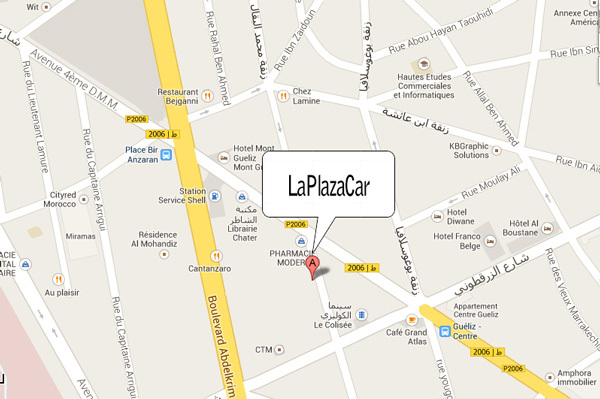 Plaza Car is a car rental agency in Marrakech that has been operating for 10 years. It is a young and dynamic team concerned with the satisfaction of its customers. 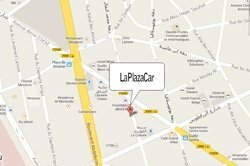 We offer several types of car rentals, from the smallest to the largest and the normal to luxury.